Our team offers a sterilizer repair service superior to all others in the 9 Bay Area Counties we serve. We offer a loan sterilizer to keep you in business for a nominal hourly service call. Within 3 days we provide a comprehensive estimate of what it will take to repair your unit and return it to the office. We request a 48 hour response to our estimates that will guide us whether it will need to be repaired or replaced. We offer New sterilizers at the right price and also offer financing. Our experienced service techs offer the best service at a reasonable market price for their precision diagnosis and repair. We carry many National Brands (too many to list) with trucks stocked to take care of your needs in most cases without a return service call. Our Labor rates are comparable to our competitors. We divide the hour into 1/4 hour increments after the first hour. Yaeger Dental Supply Inc. performs monthly service or Quarterly to your compressor and vacuum equipment that is normally not checked often enough. When they go down the loss of revenue is well worth the investment of having qualified technicians inspect these periodically to prevent down time. Give us a call today to schedule your next appointment. Yaeger Dental Supply Inc. is just that, your Supply Company. We just launched our Fall 2016 Catalog with a variety of gloves, masks, infection control, service items and equipment. Look for the upcoming catalogs to include more items. If you do not see an item please call and we may be able to add it to our next edition. We look forward to continuing to save you money on your supplies as well as equipment. 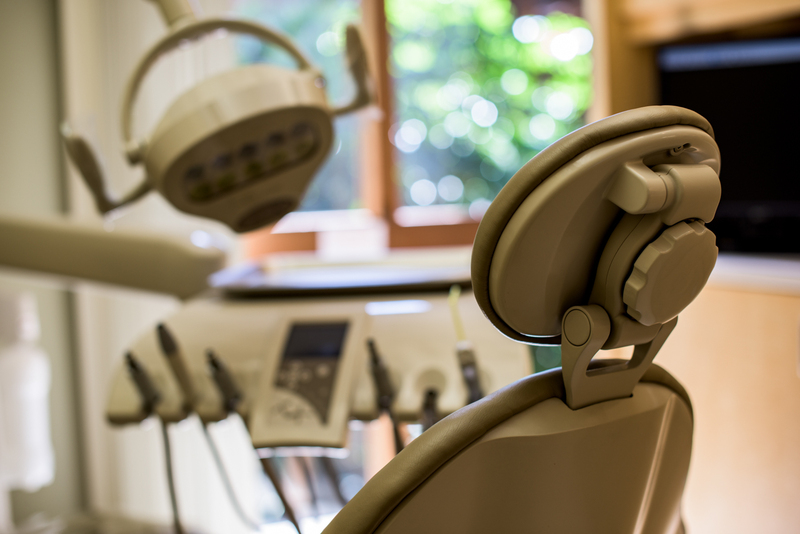 Get financing for new and used equipment or technology for your practice. Access up to $150,000.00 application only, or up to $1 million with financials. Loan and lease options are available. Check out several of our recent remodel jobs.